We have an author in our midst! 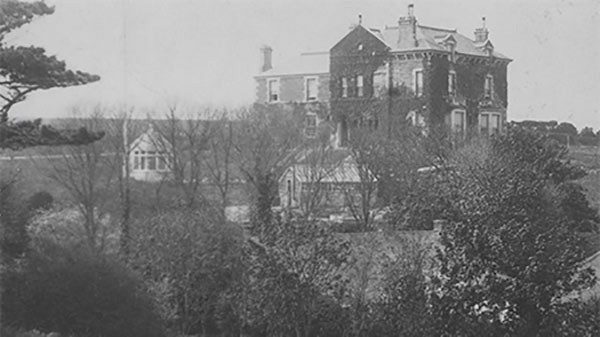 Last year we were very excited to discover a little more about the history of Porth Veor Manor when some research revealed former owners were Stanley Threlkeld and his second wife Charlotte Mary Matheson. The couple lived at and ran Porth Veor Manor Hotel and Porth Cottage from the 1920’s until late 1930’s and Charlotte was a published author of several novels. Born around 1888 or 1889 her love for farming and the Cornish countryside is strongly represented in her writing. The books also have strong female leads, who are often torn between the expectations of women at the time and their need to be part of a more modern ethos. 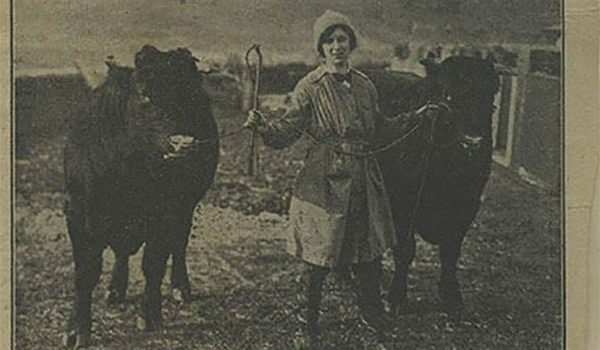 Charlotte herself was a member of the Women’s National Land Service Corps during the First World War. 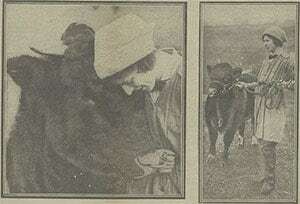 She worked on the Duchy of Cornwall’s Farm at Princetown in Devon. Aware of current issues she also became involved with decision making groups of the time such as the advisory committee on drinking among women in 1915. Charlotte must have moved to Porth after marrying Stanley, an English officer who returned from India in the 1920’s. 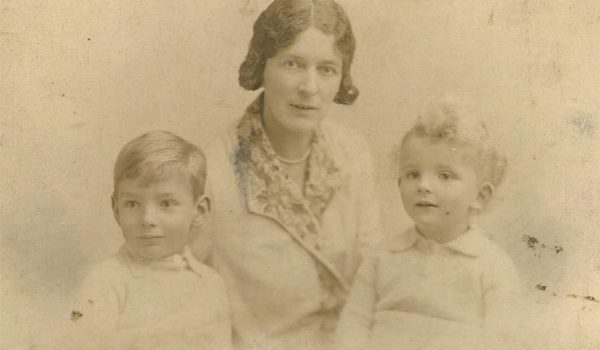 They had two children, Stephen and Felicity, born in 1924 and 1926. 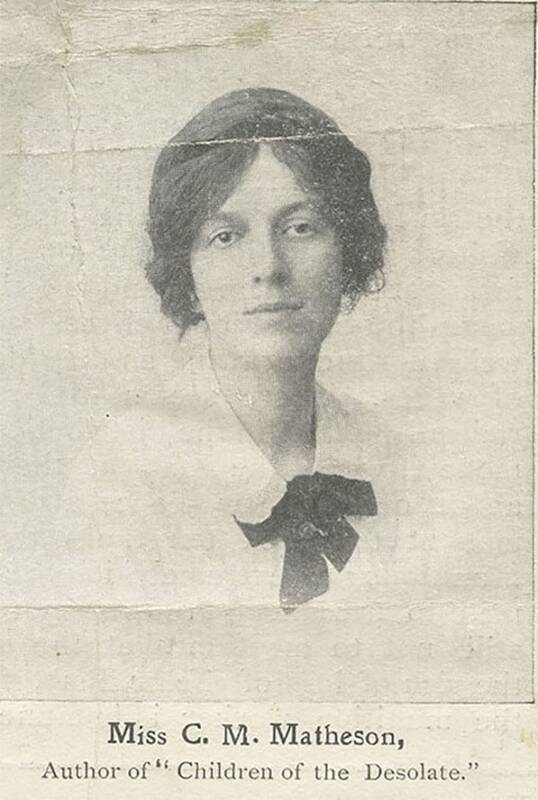 By this time Charlotte was already a published author with her first novel, The Generation Between, appearing in 1915 and The Children of the Desolate in 1916. Maureen of the Green Gown would follow in 1923 with 1926 bringing Nut in the Husk and finally The Feather, published in 1927. The Feather was also made into a silent movie. A new phenomenon at the time, no copies have survived. No further novels were written as sadly, Charlotte become ill shortly after this, passing away after suffering from breast cancer on 8th April 1937 at the age of 48. Stanley continued to run the hotel after Charlotte’s death and remarried although family believe he had moved from the hotel by the end of the 1930’s. The writing bug must have been in the family as Charlotte and Stanley’s son, Stephen, wrote a poem about growing up in Cornwall. Stephen subsequently joined the Home Guard patrolling the Cornish coast before joining the RAF, running farms and became a professor of biology with a doctorate from Cambridge. Felicity, Stanley and Charlotte’s daughter also wrote stories and was a school teacher until her death, also from breast cancer almost at the same early age as her mother. She is remembered fondly by her family. Excitingly the family also have a chalk drawing of Porth Cottage by the illustrator of the Just William stories which Charlotte and Stanley’s son, Stephen remembered being drawn in the 1930’s. Sadly Stephen died in 2014. The remaining family are now spread across the world but returned to Porth Veor Manor for a remembrance service later that summer. Charlotte’s novels are difficult to now trace. The Generation Between became available recently, appearing as a Scholar’s Choice Edition and Classic Reprint. The Feather is available in Persian but the others have been archived. The silent movie of The Feather was never commercially available. Many thanks to Simon Threlkeld, Grandson of Stanley and Charlotte, for his help.